A wife in Taiwan was recently granted a divorce from her husband, who she accused of ignoring her — and her unanswered text messages were a key piece of evidence. 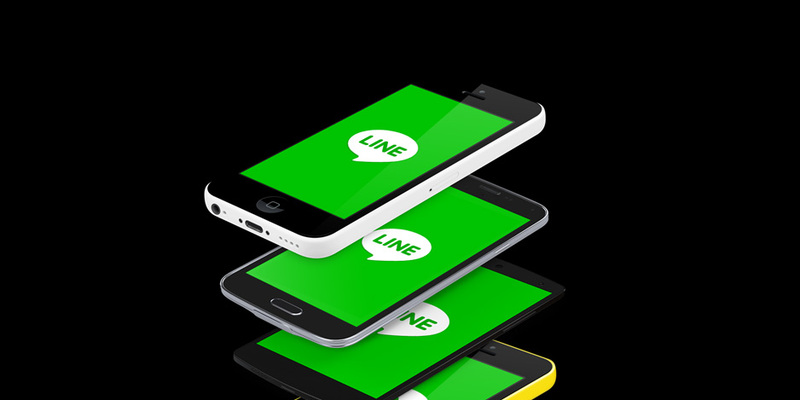 The wife sent her husband messages via the Line app for six months. The messages were marked as read — meaning he presumably opened and read them — and yet the wife rarely, if ever, got a reply. At one point, the wife sent her husband messages saying she was in the emergency room and demanding to know why he wasn’t answering her messages. The defendant did not inquire about the plaintiff, and the information sent by the plaintiff was read but not replied to. The couple’s marriage is beyond repair. Personally, I have trouble getting consistent, reliable “Read” receipts in Messenger and iMessage — often the receipt won’t show up even if I open it and read it right in front of the person who sent me the message. I’m not sure I’d want them admitted in court as evidence of neglect.